Learn modern, powerful techniques to inspect and analyze network traffic, so you can quickly detect abuse and attacks and respond to them. 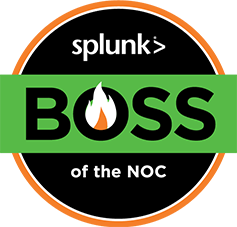 This class covers the configuration and use of Splunk, the industry standard for network security monitoring. 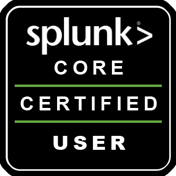 This class helps to prepare for Splunk Core Certified User certification. Firewalls and antivirus are not enough to protect modern computer networks--abuse and attacks are common and cannot be prevented. 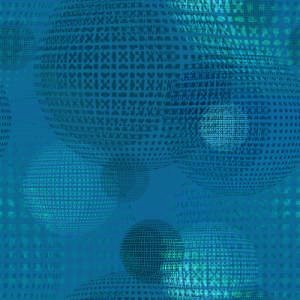 Instead, networks are now monitored to detect security incidents, and security teams respond to them to limit the harm they cause. This class prepares students for jobs in monitoring and incident response, providing skills that are in high demand. This course is part of the Advanced Cybersecurity Certificate. The quizzes are multiple-choice, online, and open-book. They are hosted on my Canvas server, along with the project scores. Study the textbook chapter and take the quiz before that class. Each quiz is due 30 min. before class. Each quiz has 5 questions, you have ten minutes to take it, and you can make two attempts. 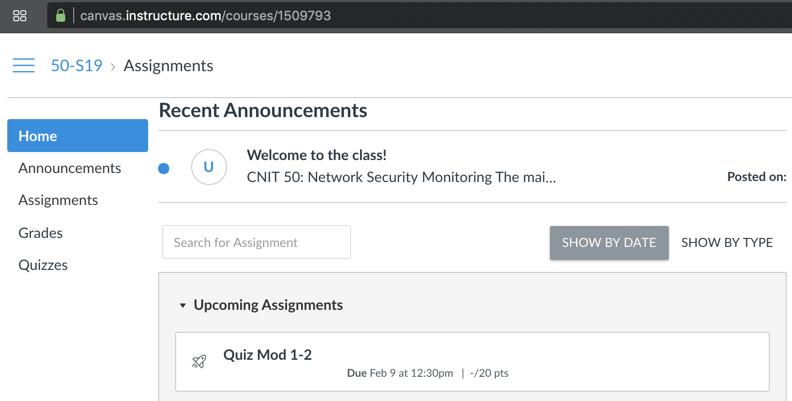 If you've taken one of my classes previously, you should already have an account on this Canvas server (it's NOT the usual CCSF Canvas system). Otherwise, create a new account. The lectures start at 1:10 PM California time on Saturdays. My public Splunk server now runs Splunk Free.